Washington, D.C. — The American Road & Transportation Builders Association Transportation Development Foundation (ARTBA-TDF) is accepting nominations for its 2019 Industry Leader Development Program (ILDP), a first-of-its-kind “101” introduction to federal and state advocacy for transportation infrastructure market development and protection. It will be held May 13-15 in the nation’s capital. The ILDP and its associated Industry Leader Development Council (ILDC), boasts of nearly 700 graduates from over 200 industry firms, state contractor chapters and public agencies over the past 23 years. The immersive, two-and-a-half-day program provides an understanding of industry economics, how transportation work in the U.S. is funded and financed, how actions by the federal government impact the industry, and how to become politically engaged to help shape transportation policy. ILDP fellows will also visit with their members of Congress to discuss the need for congressional action on a permanent Highway Trust Fund solution and new infrastructure investment package. 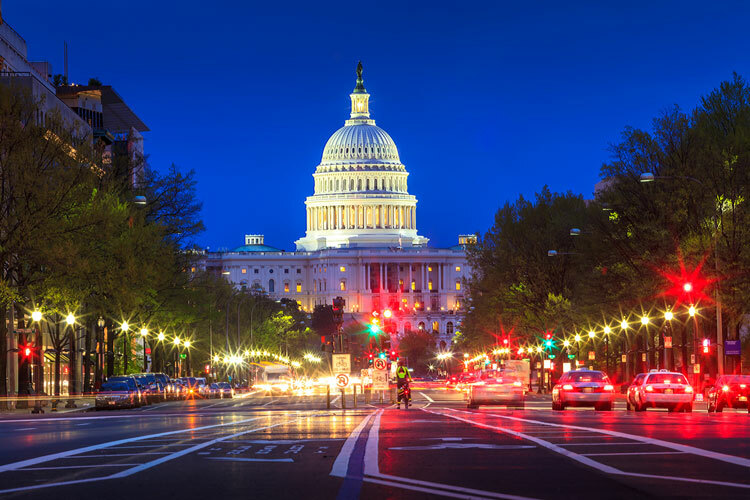 The ILDP is held in conjunction with ARTBA’s annual Federal Issues Program (FIP) and the Transportation Construction Coalition (TCC) Washington Fly-In. Nominees should be ages 30-50 and have at least three years of experience in the transportation design and construction industry, have made a significant contribution to the work of his or her firm, and shown evidence of strong leadership potential for the industry. The nomination process requires a letter of nomination and recommendation written by a principal of the firm, a senior executive within the governmental agency, or a senior-level faculty member at the university which employs the applicant must accompany each application. Applications must be received at ARTBA’s offices in Washington, D.C., by Monday, April 1. Access the nomination form at https://www.artba.org/foundation/industry-development-program/ildp-2019-nominate-now. American Road & Transportation Builders AssociationARTBAIndustry Leader Development CouncilIndustry Leader Development ProgramWashington D.C.